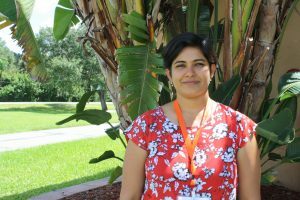 A grower survey conducted by University of Florida Institute of Food and Agricultural Sciences (UF/IFAS) horticulturist Tripti Vashisth shows growers are managing their nutrition programs precisely. Vashisth discusses growers’ focus on providing a constant supply of nutrients, the amount of nutrients applied, use of humic and fulvic acids, and the number of psyllid sprays applied. According to Vashisth, the amount of nitrogen applied depends on what type of fertilization method growers choose. “Generally, the range that I have seen is from 120 pounds of nitrogen to about 220 pounds. And that all depends, again, on the method of application, tree age and location,” she says. Those using fertigation generally apply slightly less nitrogen, she adds. “Everybody that I’ve talked to has agreed that they are better growers now than they were pre-HLB,” Vashisth says. 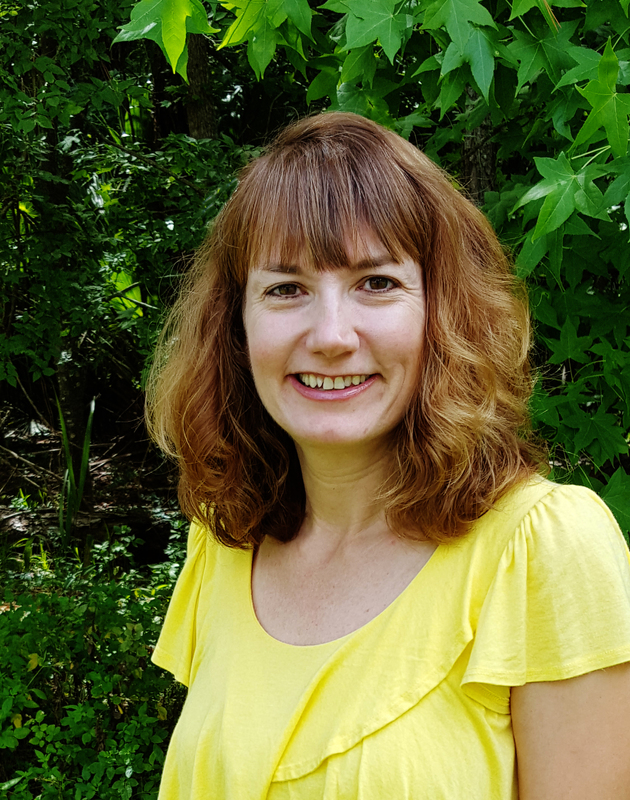 Her comments summarize a presentation she made at Citrus Expo in August.